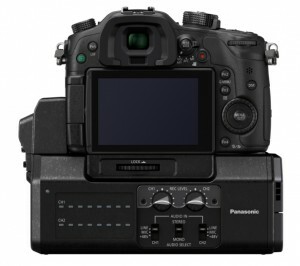 Home ▸ Reviews ▸ Camera Reviews ▸ Is the GH4 YAGH Interface Unit Worth It? A Lot of people have asked me if the GH4 Interface Unit is worth the cost. This is a powerful tool that might be right for you, but you need to know about a few quirks. In today’s video we dive into the uses, pros and cons of the GH4 YAGH Interface Unit and discuss if the unit is worth getting. This video was an excerpt from my GH4 Video Guide. Check out the trailer here.